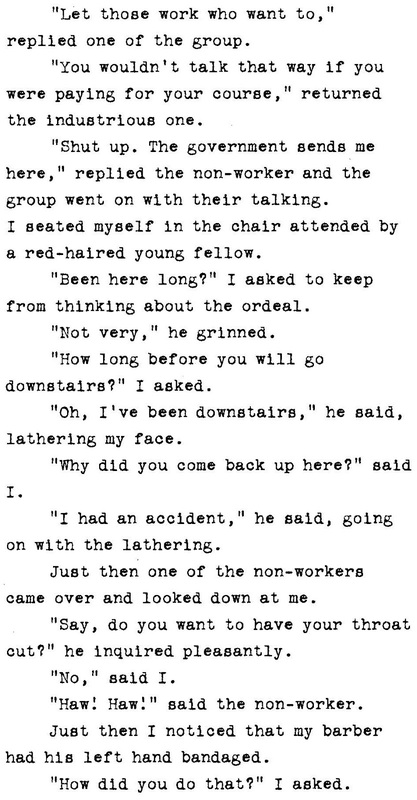 It's 96 years this month since a 20-year-old budding journalist called Ernest Miller Hemingway received his first byline. 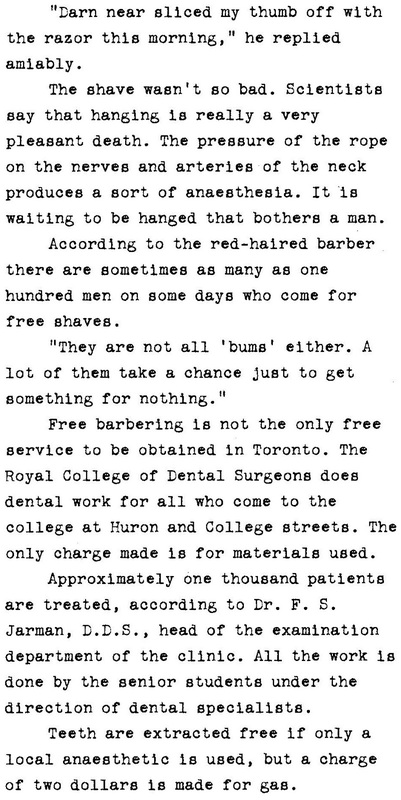 It appeared in The Toronto Star Weekly on Saturday, March 6, 1920, above a story headed "Taking a Chance for a Free Shave". It was Hemingway's second story for the Star Weekly. The first, "Circulating Pictures a New High-Art Idea in Toronto" (see below) ran in the newspaper's magazine section on February 14. In it, Hemingway described himself as a "writer for the Star Weekly". 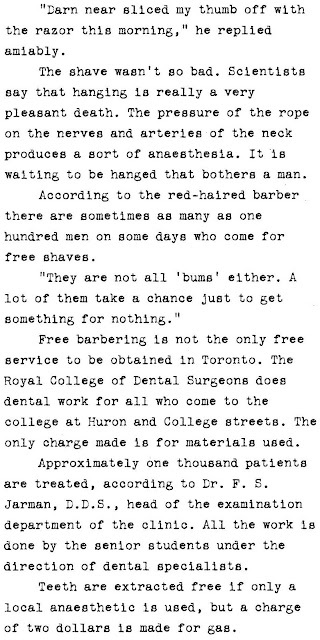 "A Free Shave" is set at the Moler Barber College, which was on the south side of Queen Street, Toronto, west of the City Hall and Osgoode Hall. 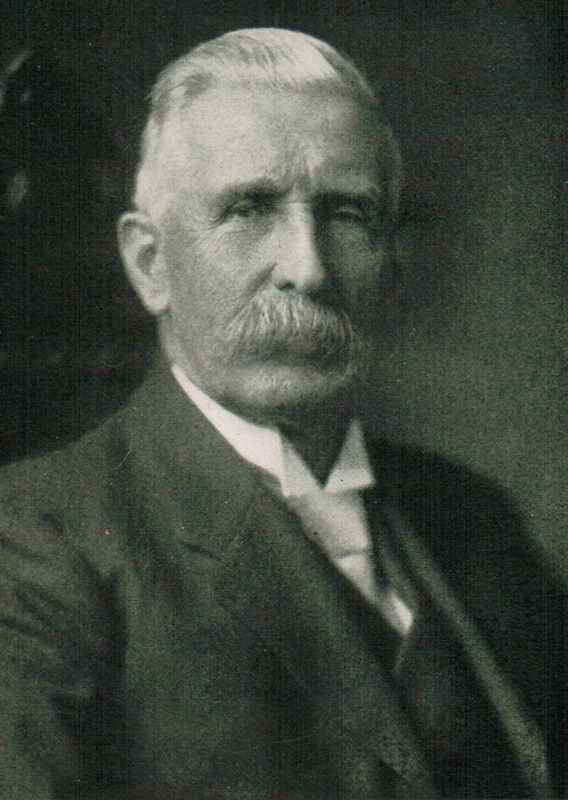 The "Colonel Denison" was George Taylor Denison III (1839-1925), the Toronto police magistrate. Hemingway was given his chance by Star Weekly editor James Herbert Cranston, whose objective was to turn the Saturday edition from a low-circulating high-minded review of arts and opinion (under its first editor) into a people's paper, filled with human interest stories and humorous slants on life around Toronto. He liked the cut of Hemingway's jib. 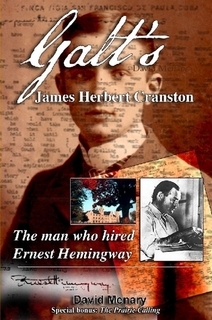 He "could write in good, plain Anglo-Saxon, and had a certain much-prized gift of humour," Cranston later recalled. 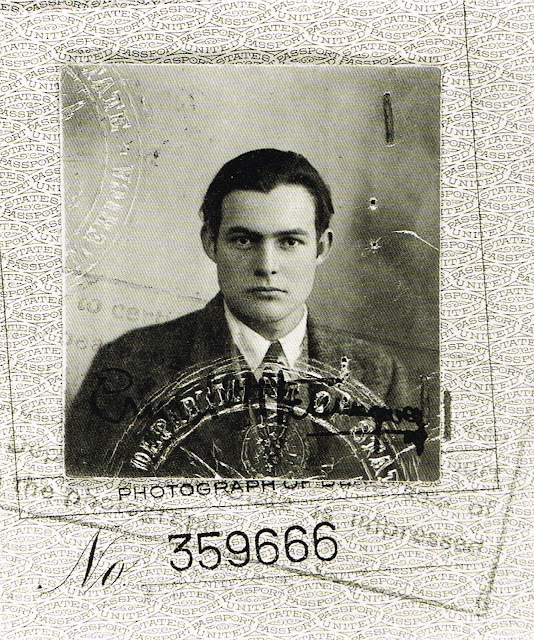 Hemingway wrote 10 articles for Cranston to the middle of May 1920, being paid a penny a word. 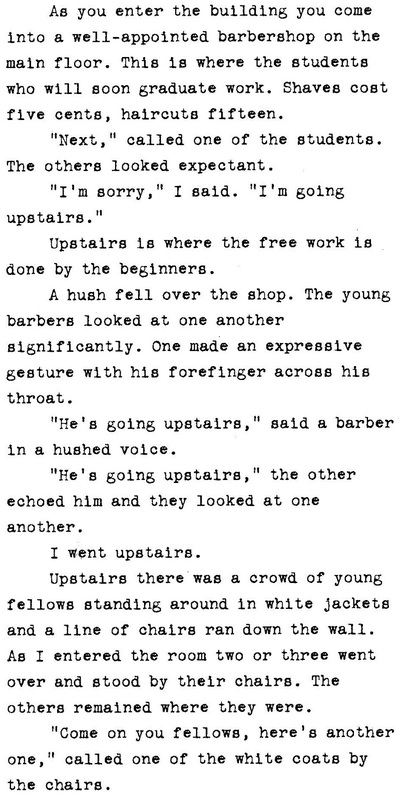 The first story earned Hemingway $5.41 and the second a healthier $10.51. 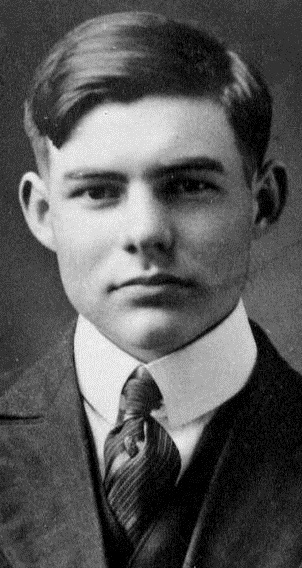 Herbert Cranston, born on July 26, 1880, in Galt, Ontario, started out in newspapers in 1896 as a printer's devil (apprentice) with the Galt Reformer and became a reporter with the Cambridge Reporter. 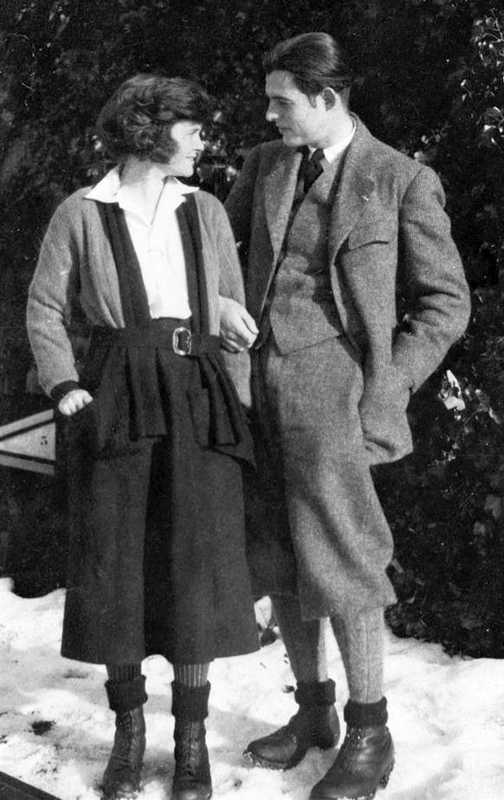 He entered McMaster University in Hamilton, Ontario, in 1901 and after graduation joined the Toronto Daily Star. 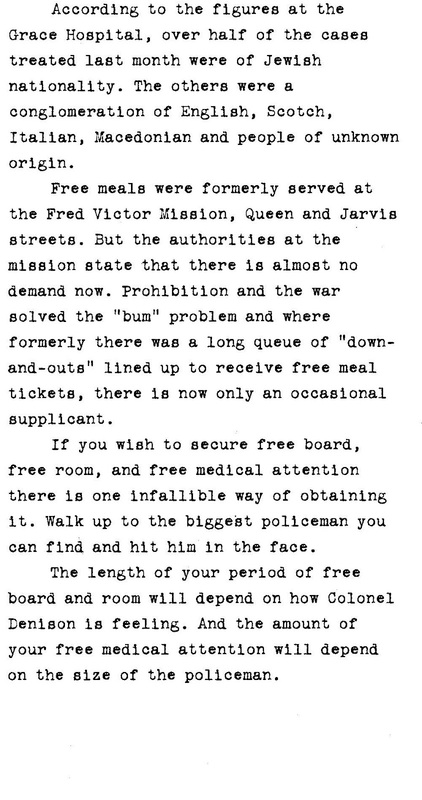 From 1907-08 Cranston was in the Ottawa Press Gallery, then he became assistant managing editor of the Star. From 1911-33 he was editor of the Star Weekly. 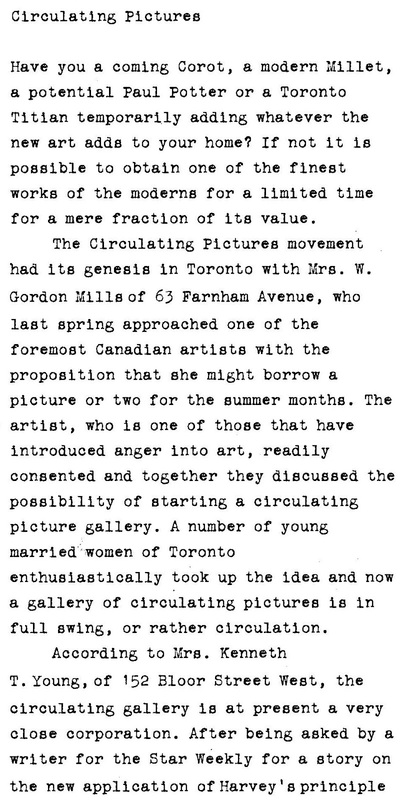 Cranston then joined the Toronto Globe and finally he bought the Midland Free Press, publishing the weekly newspaper which served the Midland-Penetanguishene district of Huronia. 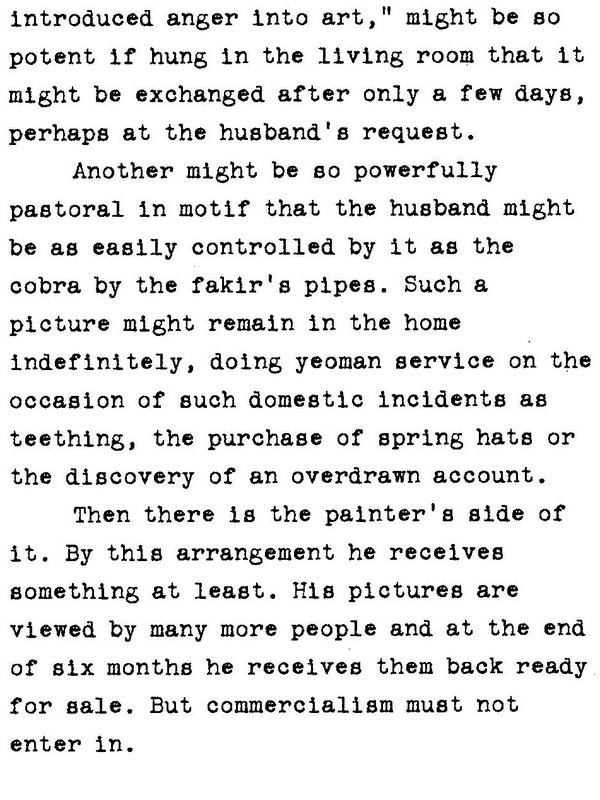 He sold his interest in the concern, Midland Press Ltd, to his son, William Herbert Cranston (1914-78), in 1947. Cranston became an historian and author, writing Immortal Scoundrel (1949), the story of Ontario's first white resident, Étienne Brûlé, and an autobiography, Ink On My Fingers. 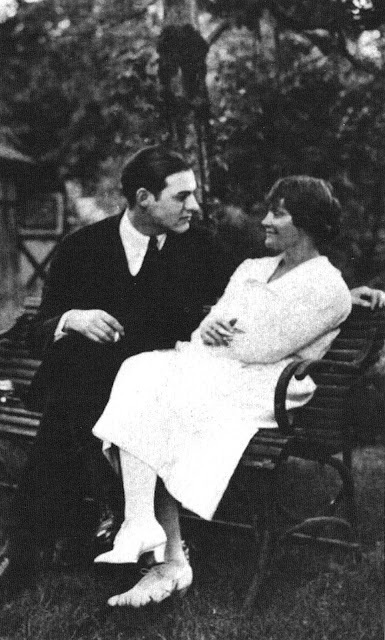 Cranston died in Midland on December 18, 1952, before the autobiography was published. Hemingway on his wedding day, September 3, 1921. 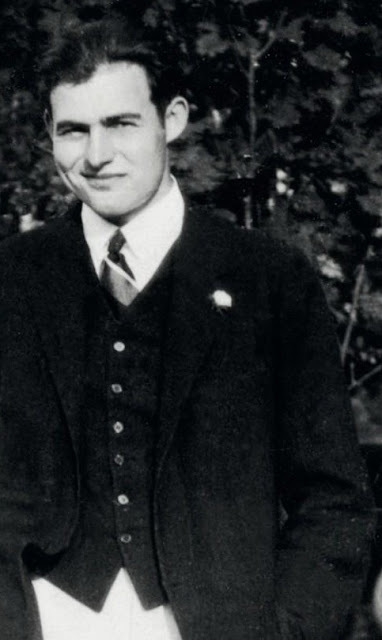 On July 21 that year, his first wife, Elizabeth Hadley Richardson, gave Hemingway a Corona 3 portable typewriter for his 22nd birthday (she thought at the time he was turning 23). 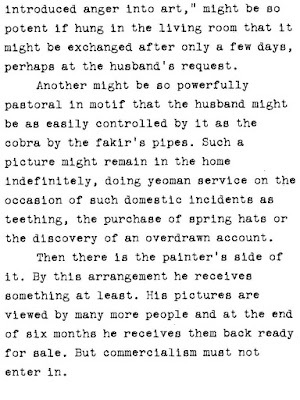 The font used for scans in this post is from a Corona 3. Above, Ernest and Hadley in 1920, and below, in 1922. 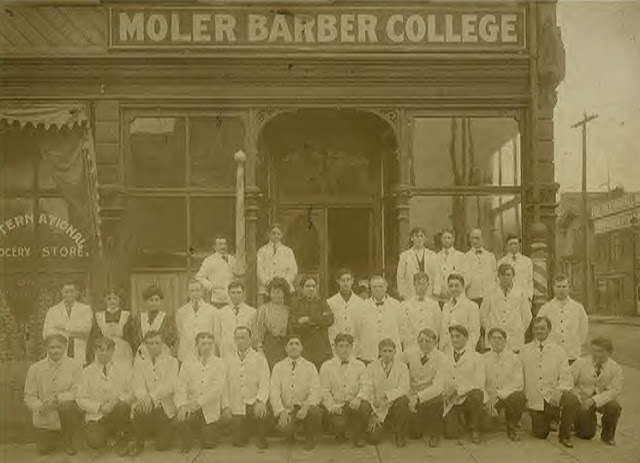 Don't know if I'd be brave enough to let a student barber practice with a straight razor even though it was the tool of the shave back in those days. I still know a few fellows who use them. A fun article, Robert. 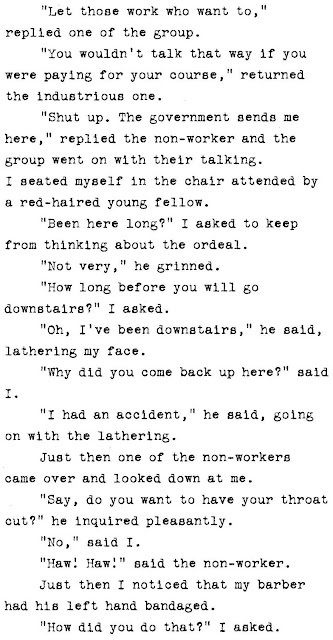 Indeed, Papa Hemingway does show a fine sense of humor in these articles. Amusing -- though the expression "Jewish nationality" struck me as unfortunate, though I'm sure typical of the time when the piece was written.